My name is Andrew aka Drew, I've created this account a while back, however, I wasn't successful in selling my car (2006 VW GTI 2.0T), the buyer backed out. 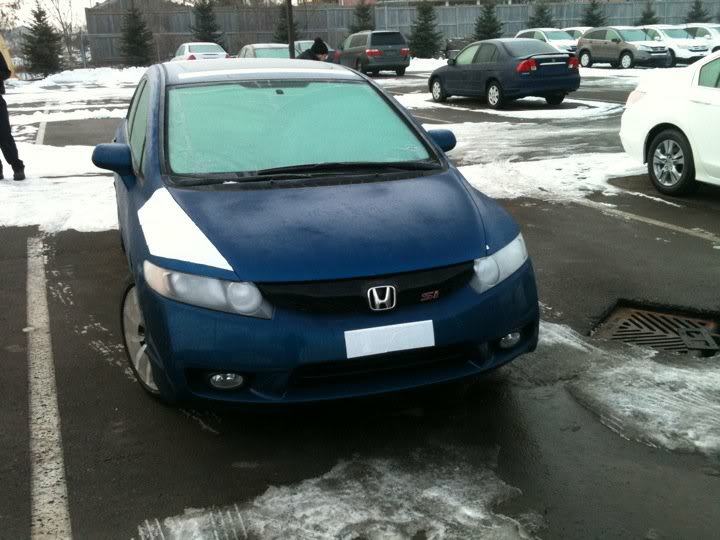 I was originally going to purchase a 2010 2dr Civic SI in Orange. Hopefully I get to meet some of you around the area. I live in Vaughan, and work in Newmarket, I install car audio, security and remote starters professionally, and have been doing so for the last 8 years. So if any of you have any questions please feel free to ask ! Good to know about your 8-yrs of experience with installation of car audio, etc. Having you on the forum will, no doubt, be an asset to the TCC community. 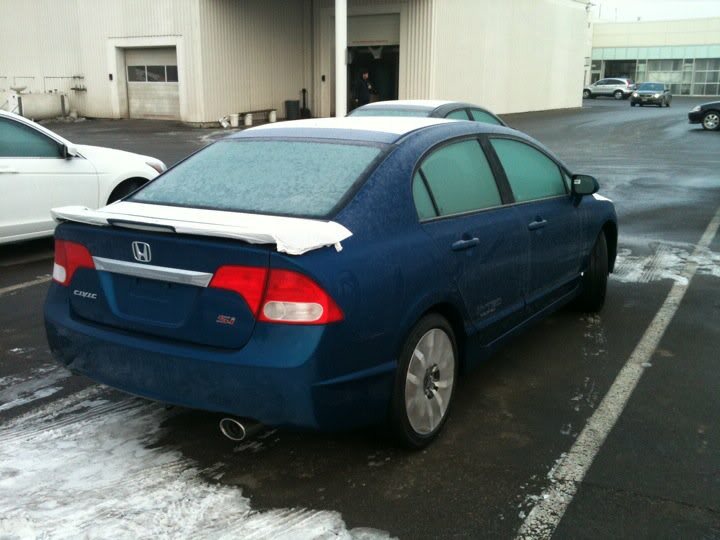 And congrats on the purchase of the 2011 Civic~! You coulda came in handy yestrrday when I installed my viper 5902! Lol! ! . Thank you! Yes i would love to come to some meets, however i do come from a VW community, so can someone please let me know where some meets are held ! The TCC Weekly Meets are generally held every Wednesday night (with the exception of several weeks at the end/beginning of the year). Details are posted in a sub-section of the forum (see link below). Feel free to check out the weekly meets info, as well as any upcoming TCC events. Once again civics get bashed.